UPDATE: Flare have added a zipper case to the final release package. Also you might note that I got the pricing wrong. Instead of $400 the RRP is actually £400 :0 I will leave the review as originally written so take my impressions at what I thought was a far lower price point. Needless to say at the higher price my issues with the Flare Audio R2Pro are further compounded as at £400 the quality from the competition even more intense. At the time of writing Flare Audio has just finished off a Kickstarter campaign which has seen them reach their full target goal of £100,000... and then some. 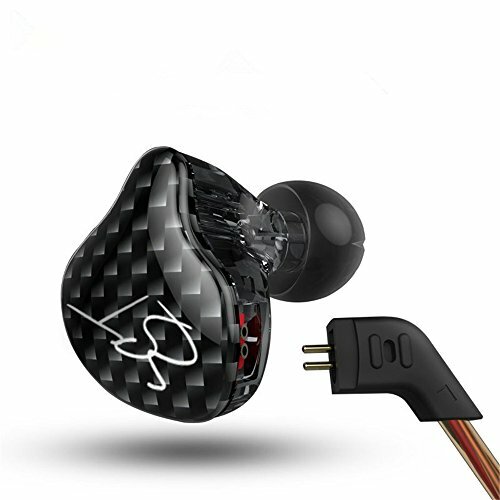 In this promotion the company has been pushing both the introduction of a new R2 in ear model, a refinement of the R1 headphones and some other full size options. During the campaign flare are offering a massive discount on the final RRP of its products. Flare Audio's R2 series of earphones (the in-ear model) are based around the companies balanced pressure technology. 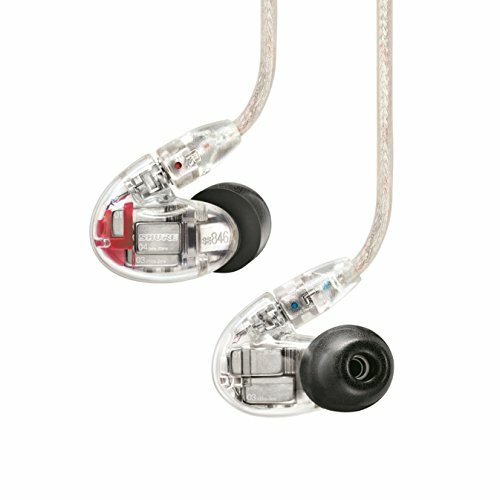 They offer the same design in each IEM but each with differing materials said to account for a change in sound signature. Flare are not the first company to do balanced air and pressure technology. Final Audio Design, one of my absolute favourite companies for non custom IEM's, have there own BAM tech (Balanced Air Movement) that is in its own right exceptional. Today though I have in the flagship Flare Audio R2Pro in for review. 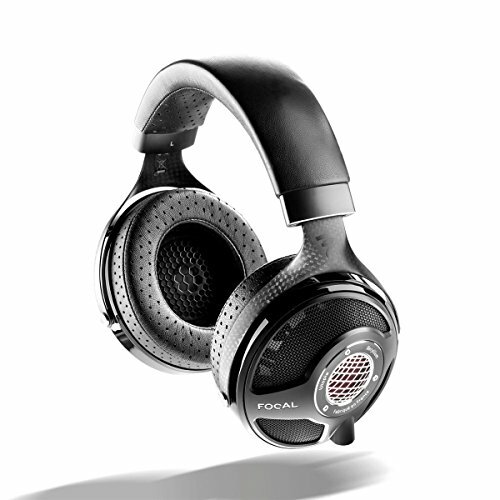 The R2Pro is the titanium model which comes with a steep price tag of $400 ($200 on Kickstarter). Thats a lot of money. Its a huge step up from the Flare audio R2A which essentially seems to be the same earphone with a aluminium body. So is it worth it? There has been a lot of hype behind Flare so lets take a look at what the R2Pro IEMs have to offer. The packaging on the Flare IEM's, honestly, does not compete as a $400 IEM. I do like that its small and also that it is relatively waste free but there is still no getting around that its just a small cheap cardboard box and some packaging foam. Packaging really isn't all that important to me but I know to some people it is. At this price point I would have expected a little more especially to differentiate itself from its cheaper brother the Flare R2A. If you were expecting anything substantial in the box you are going to be disappointed. What is good is that with the Flare R2Pro earphones I received a few packs of comply tips. Comply tips are expensive in the long run and will cost you extra during the duration of your ownership so potential buyers should take that into account. I don't usually use comply tips myself, such is my preference, but its seems the R2Pro are designed for them. Apart from the tips the only other included extra is a drawstring pouch that I don't expect many folks will use. Again its a cheap option and a hard case would have been a better choice. The R2Pro from Flare Audio are, at $400, entering a fiercely competitive price point with some really stellar options but they are offering a lot less than the competition. 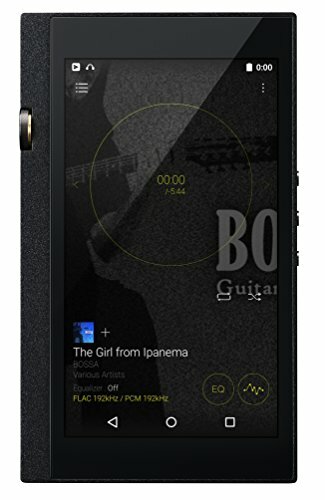 At this price point you see what someone like Final Audio offers with its beautiful carry case included in the Heaven IV or the DUNU DN2000's excellent shell case. RHA's excellent flagship and far cheaper T10 and soon to be released T20 is stacked with cool and worthy accessories. Additionally, flare are in the range of some good custom offerings that offer up a custom fit, range of balanced armatures and custom user replaceable cables. In the accessory department the Flare R2Pro are lacking but that could all be ok. If the sound is right, all will be forgiven. Ok heres where I am a fan. I do like the styling of the Flare R2 Pro IEM's. They remind me a lot of an IEM I always wanted to try but never did called the myST Nail V2. The small size of the R2 allows for deep insertion even for those with the smallest of ear canals. They are so light that you will barley notice when they are in place and they cause zero discomfort even through prolonged use. Even if you just leave them sitting on a desk they look very cool indeed, its something different and that, in a way, is cool. Build for the most part is excellent, the housings are titanium and feature a screw off back so you can remove the driver and cable in one go making it user replaceable. Very cool. There is no strain relief on the housing but Flare insists that the design of the earphone removes such necessity. The cable itself is ok in the sense that it is extremely tangle resistant, that I do like, but its still a cable you find on far cheaper earphones. The really bad point about the cable is that it is one of the most microphonic cables I have ever used. It doesn't send it sends both a loud scratching and often loud thudding sound directly into your canals. With the earphones inserted and the cable hanging give it a few knocks and you will see what I mean. 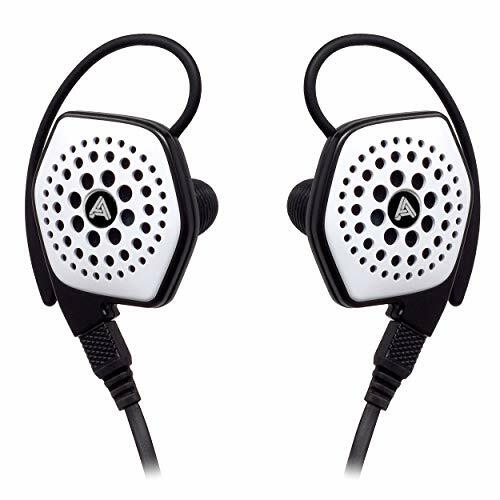 If you wear the cable down the noise presence is extremely prevalent even from the slightest of movements and it is with this in mind that I recommend going cable over ear as opposed to straight down out of necessity. The cables 3.5mm jack is metal, fitting in with the overall styling and it has a good strain relief but again it isn't befitting of a $400 IEM. The cable splitter is also ok but there is no slider on my review unit. In the final shipping model there will be a slider which will also indicate the left and right earpieces. More can and should have been done here when you are taking into account the price of the Flare R2Pro. Think of what a company like RHA is able to offer with the RHA T10i. Multiple tip options, a laser cut tip holder, precision engineered adjustable filters, patented ear guides, that are, in my opinion, the best on any universal, injection moulded ergonomic housing that again is one of the best at any price, a stellar cable, custom jack point with unique spring strain relief, a full size semi rigid carry case and overall more premium packaging. The T10i the best universal sub bass earphone on the market and from my listening with the pre-release T20 that is going to be one of the best sounding sub £300 universals on the market. Its price? $199 or £150. 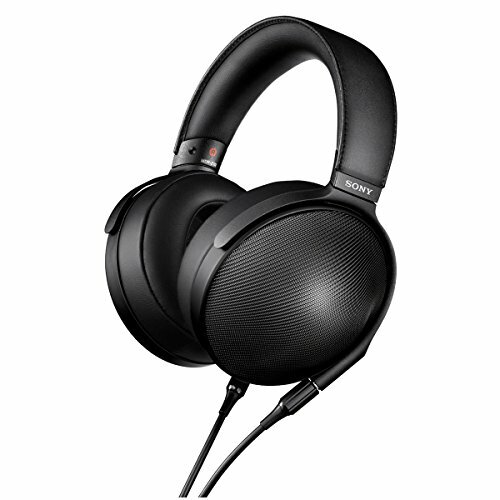 At first when you put the Flare R2Pro in your ears and start playing around you might be a little taken aback. Its was really strange feeling when coming from my custom Minerva Mi.Artist Pro and RHA T10i earlier that day. It sounds very different from most of the other IEM's I have reviewed in the past year but somewhat similar to a Yamaha EPH-100 with a more tamed bass. After a few hours of listening your brain adjusts and the R2Pro start to sound very good. When conducting the Flare R2Pro Review I was nearly at a loss to explain what I was hearing. On certain songs the imaging stands out so strong that you cannot help but be impressed. Sound travels around the space from left to right, back to front can be extremely engaging and entertaining. For the first half of Tchaikovsky's 1812 Overture (Telarc) you can place almost every instrument in the orchestra something that many earphones struggle with. Vocals male or female are extremely lush and engaging and acoustic instruments are beautifully presented. On a few songs though it sounded slightly slow and veiled and lacking in impact. It took a lot, and I mean a lot, of listening before I felt I could put my finger on the issues with the R2Pro. 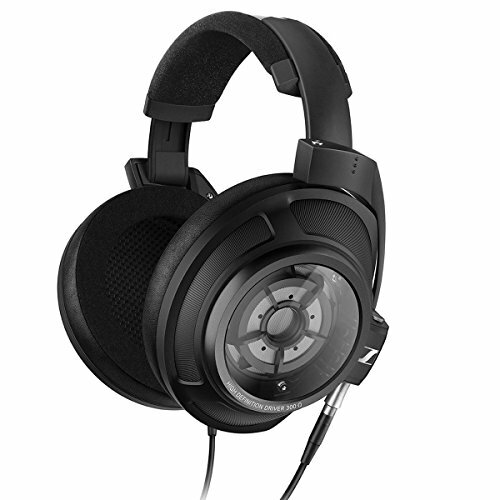 The R2Pro sounds best on acoustic & vocal pieces with minimal complications in these conditions mids sound lush. Spacing between instrument and resonance of the vocals are beautiful. Like really, really beautiful and overall the Flare R2Pro can be an amazing sounding headphone. However I feel it does have some flaws and I eagerly await a full measurement being undertaken by the Tyll or the folks at Changstar to find out what is really going on. To me at times it felt as if the driver could struggle a bit with speed and get a little confused when all hell is breaking loose on a track. In the later half of the afore mentioned 1812 Overture, as well as many metal tracks, the R2Pro unsurprisingly didn't have the detail retrieval of any of my customs or my final audio Heaven V. The bell ringing and canons on that tracks crescendo felt off, veiled and without the usual authority. Side by side against competition from the Dunu DN2000, Final Audio Heaven V, Earsonics sm3 and the Sennheiser IE80 (which I believe all cost less) it held its own by sounding unique enough to have its place in but not preferred over any. Bass during the Flare R2Pro review was found to be adequate but quite tame. The lows don't have the impact that I usually prefer but it does have a decent amount of detail. String bass frequency instruments sounded best and very realistic and in electronic music, for the most part, they sounded very good but not quite having the energy of attack that I am used to. It did a fairly decent job for an overall more mid focused earphone though. Easily the stand out portion of the Flare R2 Pro are the mids. As mentioned above vocals are incredibly impressive with male and female leads almost floating. Guitars from Rodrigo y Gabriela and Sunga Jung are amazing and you will easily find yourself getting lost in tracks by those artists. The midrange is the most forward which does play a big part in why the earphones sound so different from others that I have tried. One should definitely allow there brain to "burn in" to fully appreciate the midrange and its where the Flare Audio R2 Pro can really compete with the big boys. All in... Amazing mids. Treble is absolutely spot on. It is just so simply held together with not a hint of fatigue. although sitting back from the midrange its still present enough. I think the vast majority of folk would be very happy with the treble performance as it never once stepped over that line or too much, it just seemed to know what was right. Its super smooth at the top making for an enjoyable lengthy listening session. 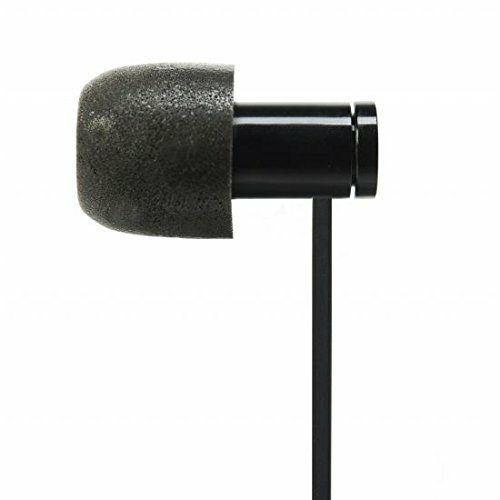 The Flare Audio R2Pro is a great sounding earphone, that is, in many ways, unique. 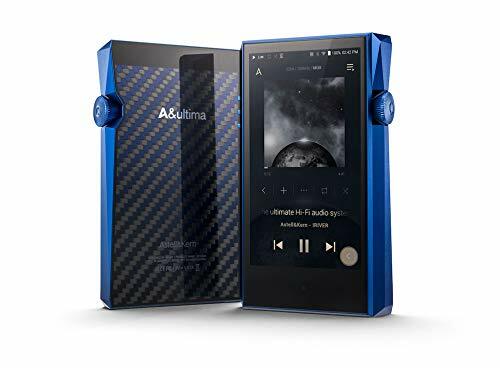 It has a great presentation and absolutely stunning mids but I fear I would miss the retrieval found in my of my BA models as well as a more energetic sound on my Dunu, RHA and Yamaha dynamics. The sound will not be to everyones taste but to those who appreciate this more reference style signature they should be very happy. Those that got it at the Kickstarter price of $200 will also know that they got a good deal sound wise. For me personally, I think there are too many great sounding options out there that offer a more complete overall package and are better suited to my taste than to stump up this amount of cash. Now if the companies cheaper priced and aluminium housed R2A retains 90% of what the R2Pro then that would be much more palatable but they are going to need to sort out the cables noise first. Overall though the R2 range of earphones are a good starting point for Flare Audio. No one gets it 100% the first time and I think a bit of refinement to the design, and overall package plus a significant price drop would make the R2Pro more appealing. As a first IEM its an impressive effort sound wise and the balanced pressure tech does produce a very unique sound so it is a company I will pay attention too in the future but right now its not for me.